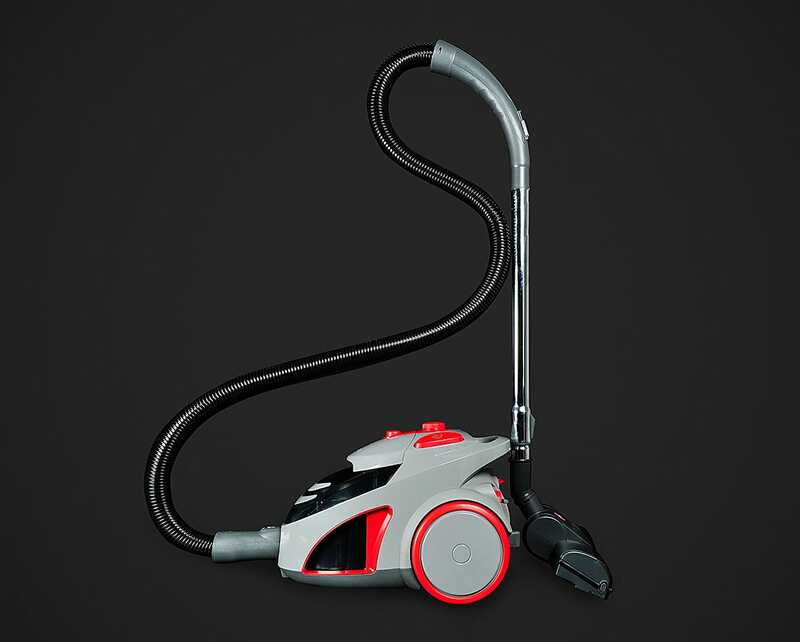 The Hoover Dog N Cat Turbo includes an air-driven Turbobrush, which is designed to lift your carpet fibres and clean more thoroughly than a standard vacuum floor tool. 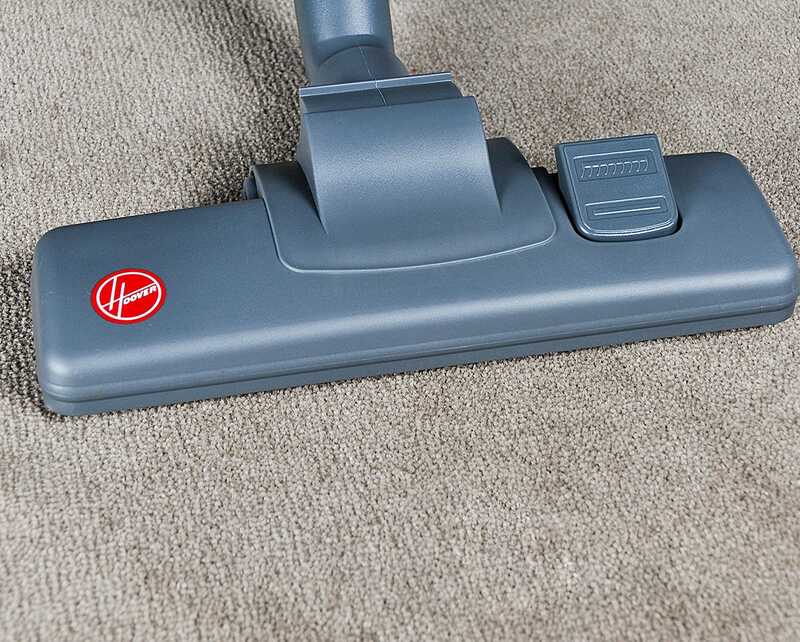 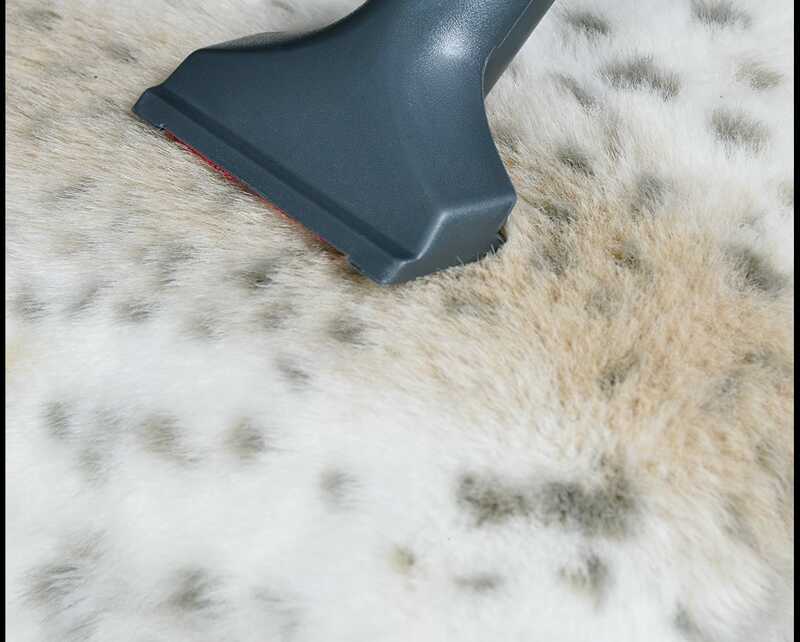 This tool is great for removing pet hair from the carpets in your home. 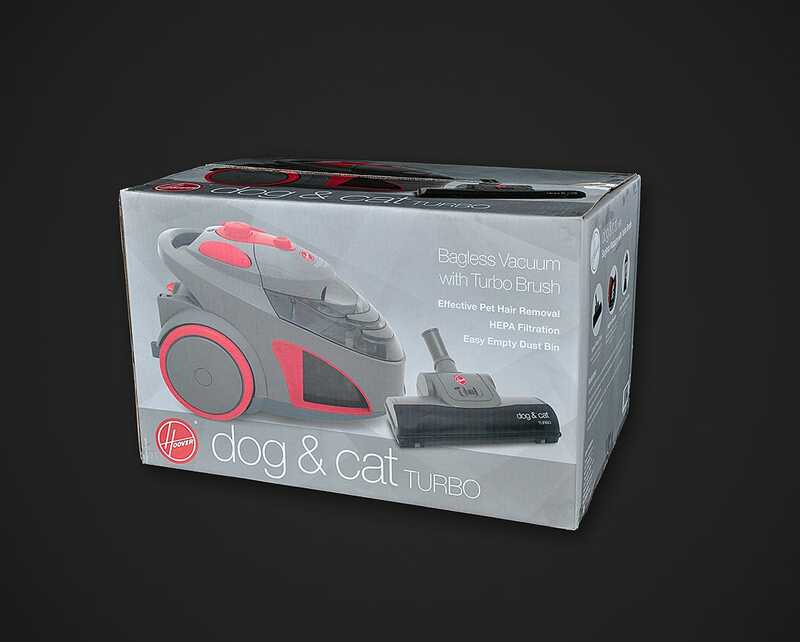 Modern bagless technology means that there is no need for vacuum bags with the Dog N Cat Turbo - simply empty the canister into the bin, place it back on the machine and continue cleaning. 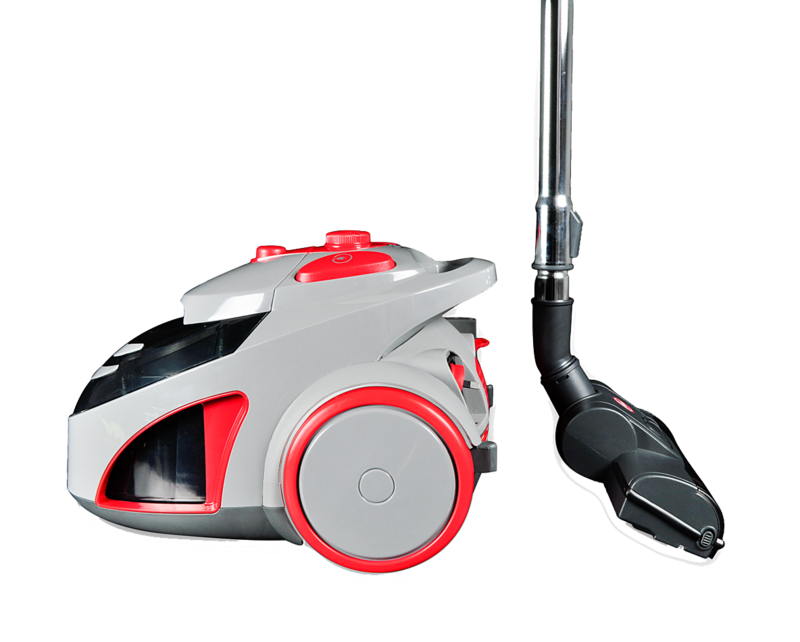 To ensure a hygienic home for your family (including your furry friends), this bagless vacuum includes HEPA filtration as standard. 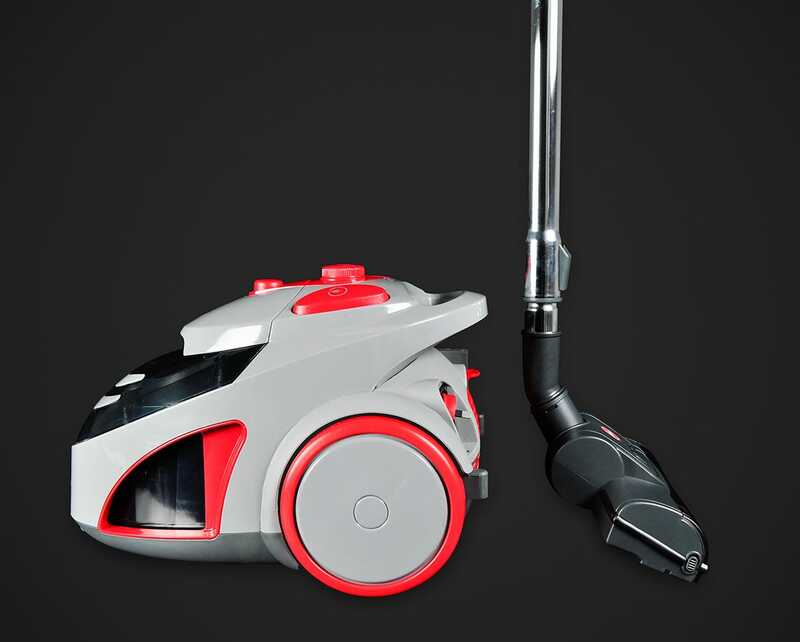 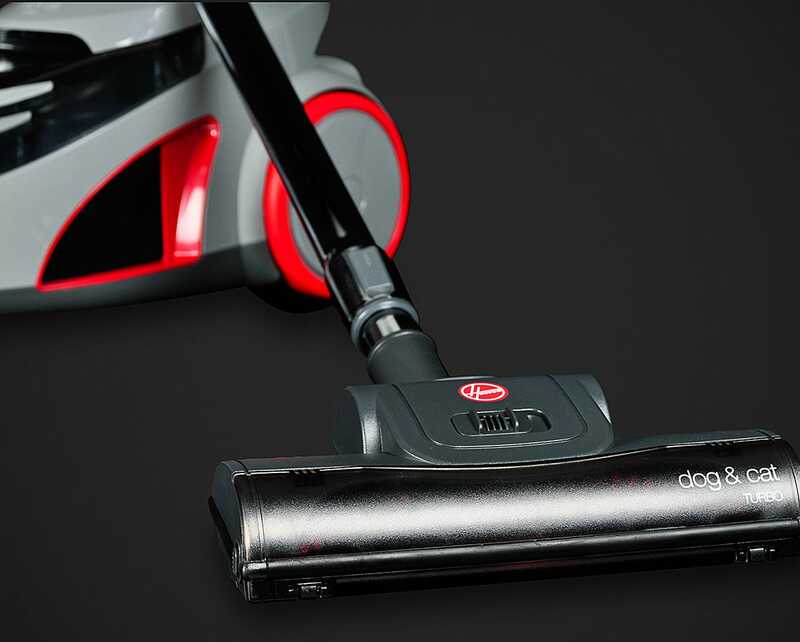 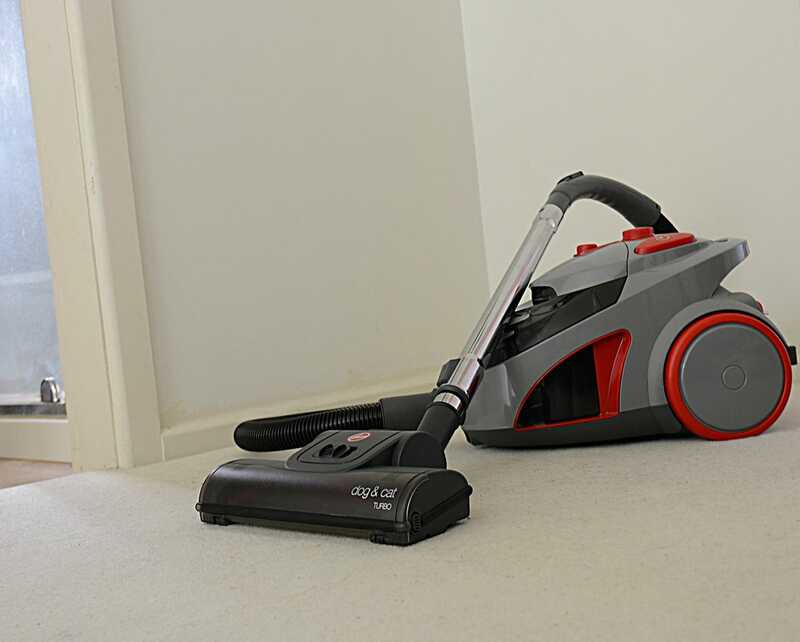 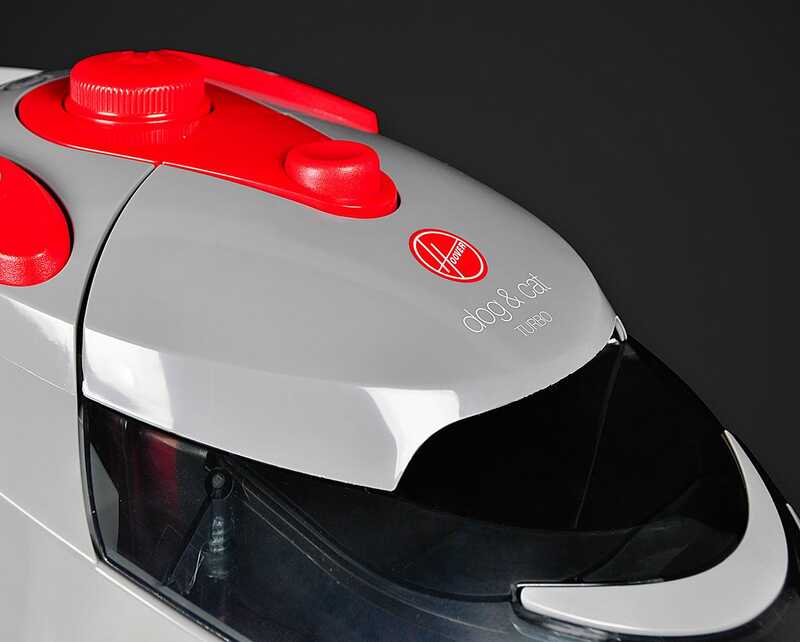 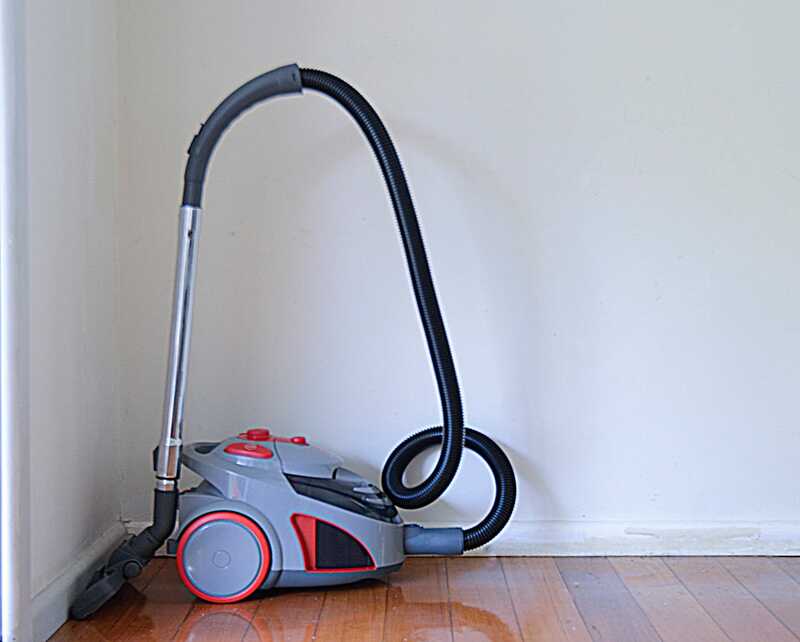 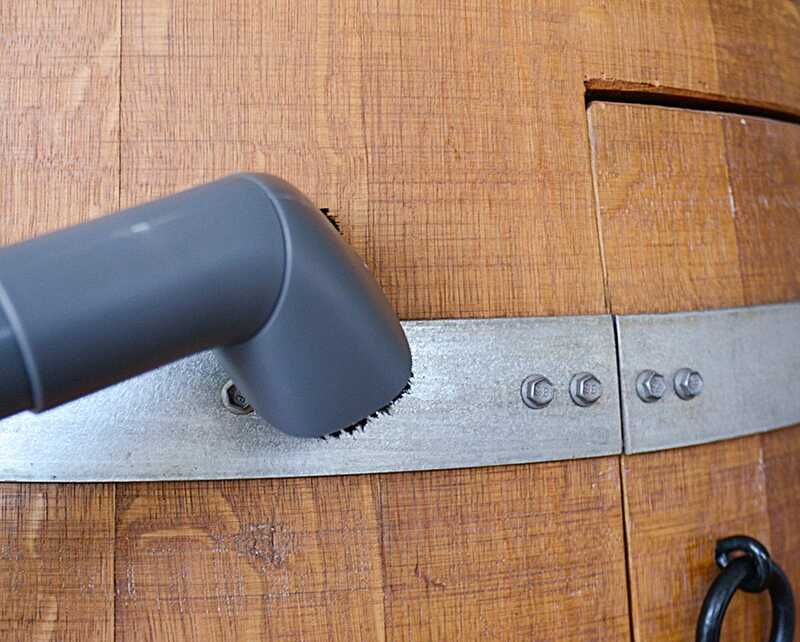 With an 1800W motor, this model creates strong suction in any home to give an efficient clean on all surfaces. 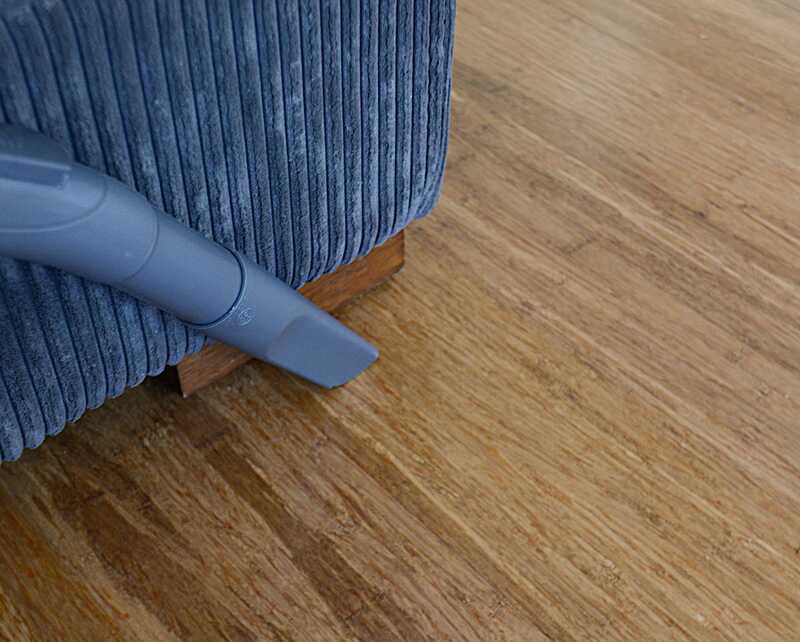 To tackle every surface in your home, the Hoover Dog and Cat Turbo includes a turbobrush, standard Hoover combination floor tool, dusting brush, crevice tool and upholstery brush. 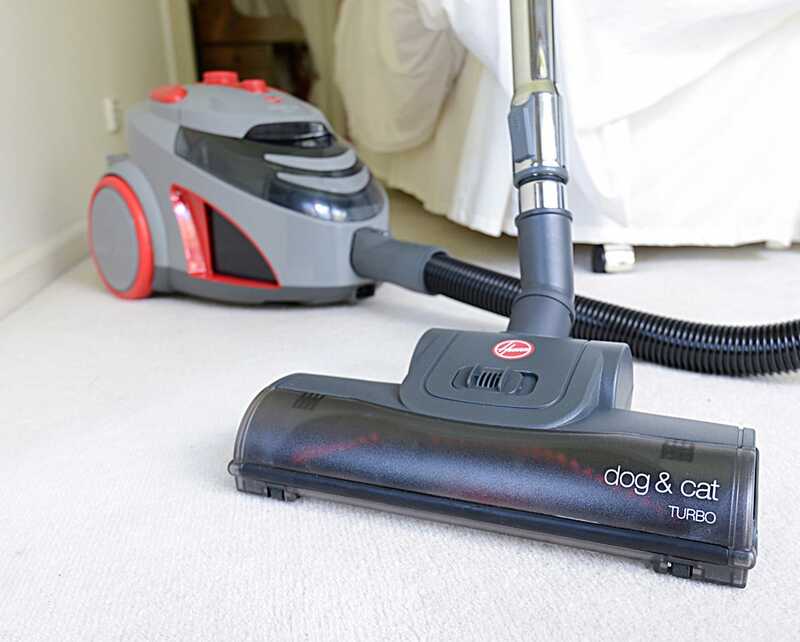 The Hoover Dog N Cat Turbo comes complete with a 1-Year Hoover Warranty.